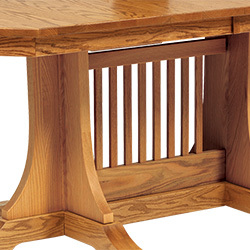 Thank you for visiting CVW, America's premiere Amish furniture builder! 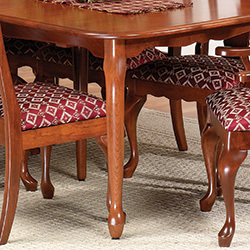 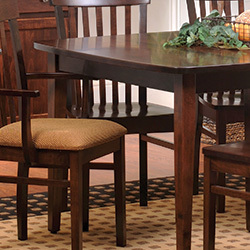 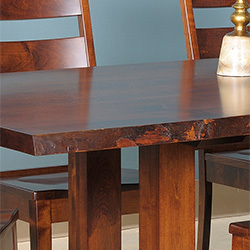 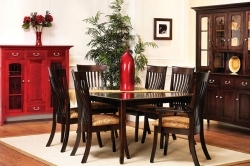 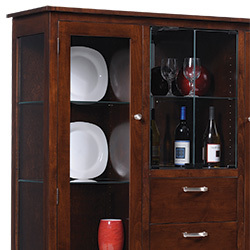 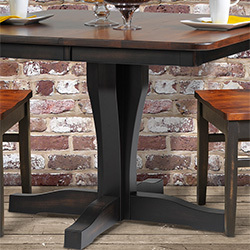 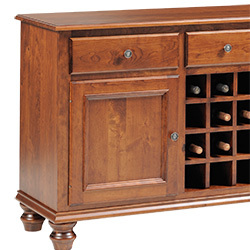 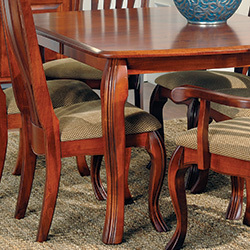 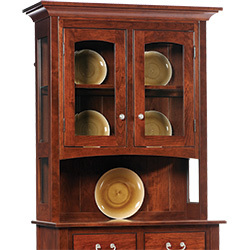 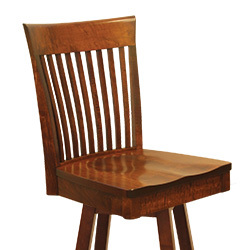 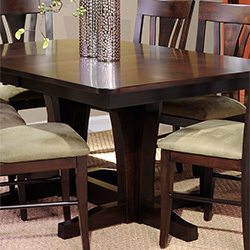 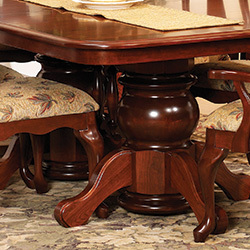 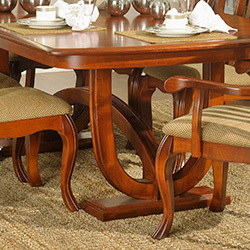 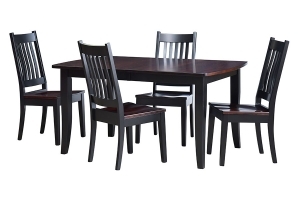 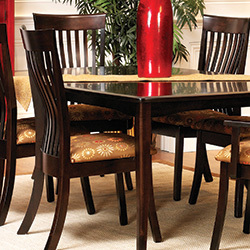 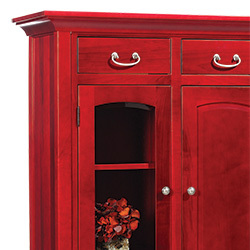 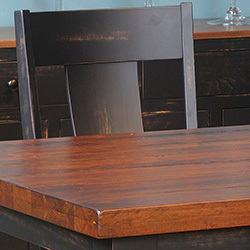 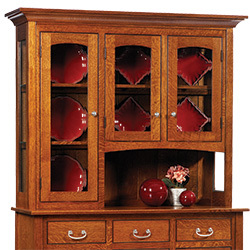 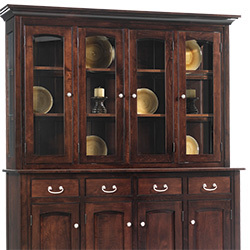 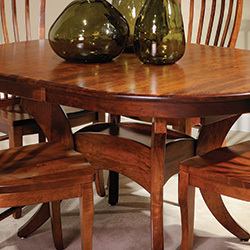 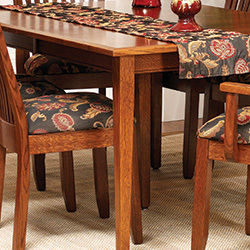 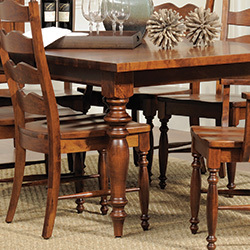 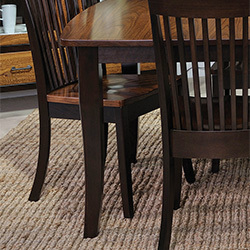 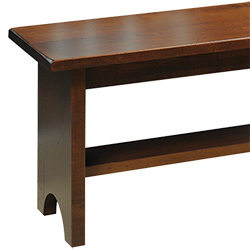 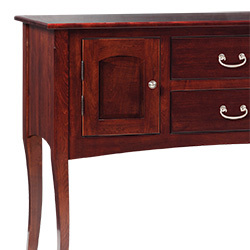 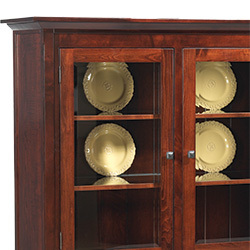 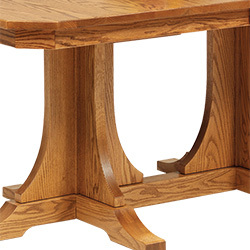 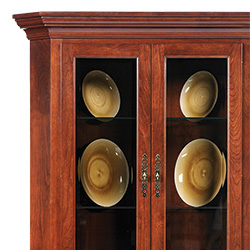 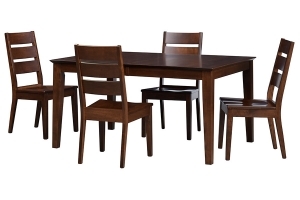 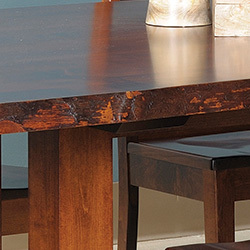 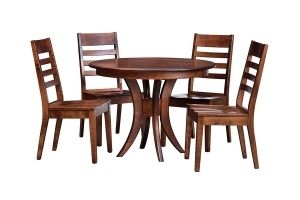 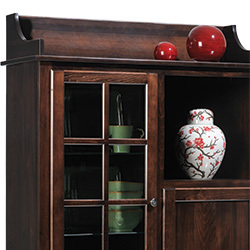 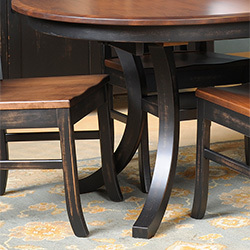 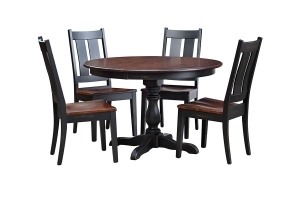 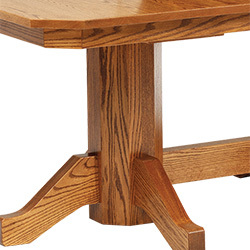 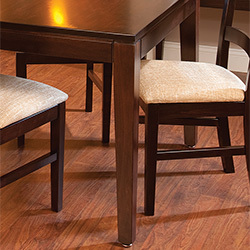 CVW handcrafts the finest in hardwood furniture, featuring traditional favorites to truly "American Modern" selections. 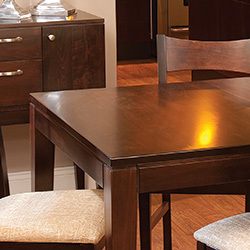 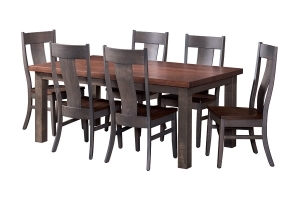 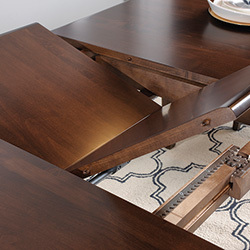 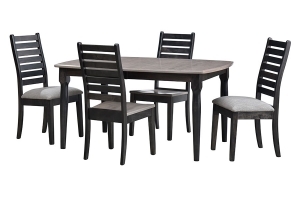 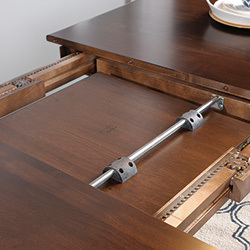 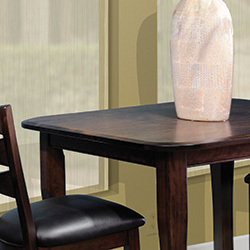 Whether looking for the latest in dining furniture or bedroom furniture that'll satisfy nearly everyone's taste and preferences, you'll find it at CVW. 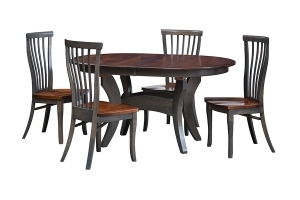 Come on in, look around, and then head to your local CVW retailer to take a closer look. 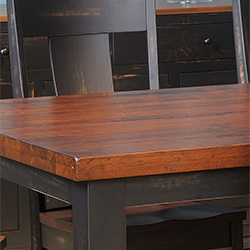 Introducing Amish Furniture... 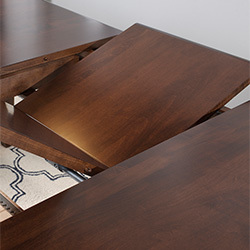 Shipped in Half the Time!